Since the release of Culture in 2017, Migos have dominated culture with their music and the release of Culture II pushed their dominance even further too as the song ‘Stir Fry’ even became the NBA All-Star Weekend’s. Now just six weeks later its now hit platinum status. 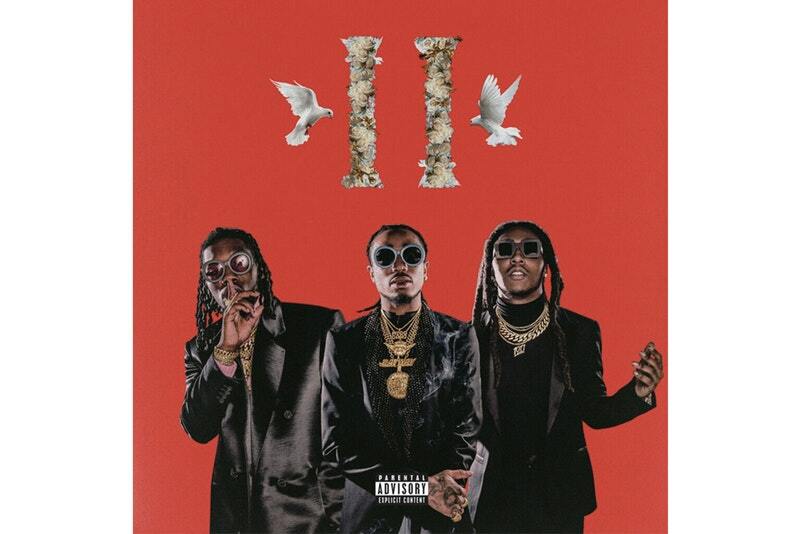 Migos Culture II has gone platinum, according to chartdata.